Which way is right for you depends on a number of factors, such as your geographic location and proximity to a flying school, your schedule, financial factors, personal preference, and whether you already have some aviation training under your belt. The Sport Pilot program is growing rapidly, and it's probable that training is offered at an airport near you. So your first step in finding a Sport Pilot training program should be to call a local flight school. If they don't offer Sport Pilot training, they'll probably know someone who does. We're also trying to build up a national database of flight schools and independent CFI's who offer Sport Pilot training, which you can access by clicking on the two-letter abbreviation for your state in the map below. Of course, we know our database is incomplete. New instructors are being added all the time, and old ones do retire. So if you're a flight school or independent CFI offering Sport Pilot training, please help us make this site more useful by getting yourself listed in our database. Please click here for instructions. NOTE: If you previously requested to be listed, but your request was never processed, we apologize. Please re-submit your request. 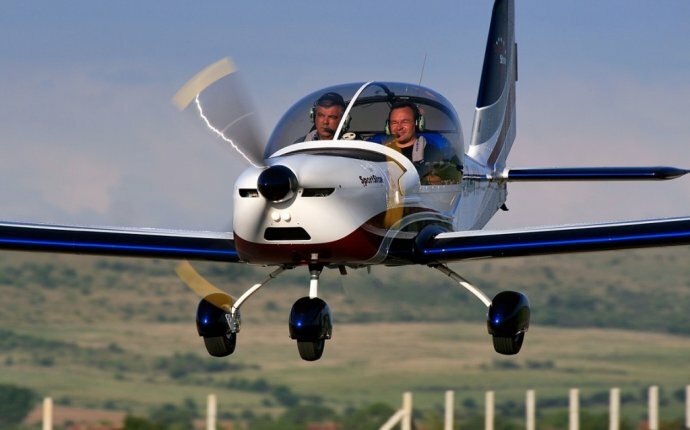 Whether you choose a formal school or an independent CFI, there are two major aspects to Sport Pilot training: Knowledge Training (often called "ground school" or "ground instruction"), and Practical (flight) training. Knowledge training consists of learning the "head knowledge" that you'll need to know to be a safe pilot. This consists of aeronautical theory, relevant laws and regulations, navigation, operational procedures for different types of airspace, interpreting weather reports, and so forth. You may receive knowledge training from a formal ground school, through home study, using online courses, or through one-on-one sessions with your CFI or with a Certified Ground Instructor. Once your flight instructor or ground instructor is comfortable that you have mastered the required knowledge for the certificate you're seeking, he or she will sign you off to take your FAA Knowledge Test. The actual test is usually taken on a computer terminal at an approved testing center, and you'll receive your results immediately.